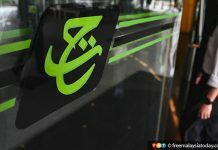 PETALING JAYA: The Selangor Islamic Religious Department (Jais) has been asked to investigate a forum and the launch of a book on Saturday about Muslim women who have given up wearing the hijab or tudung. The investigation was called for by Mujahid Yusof Rawa, who handles Islamic affairs as minister in the Prime Minister’s Department. 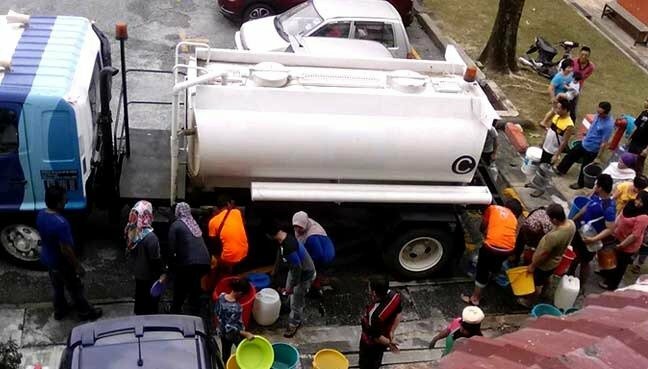 He said he viewed the matter seriously and had contacted Jais to look into the matter as the event was held in Selangor. 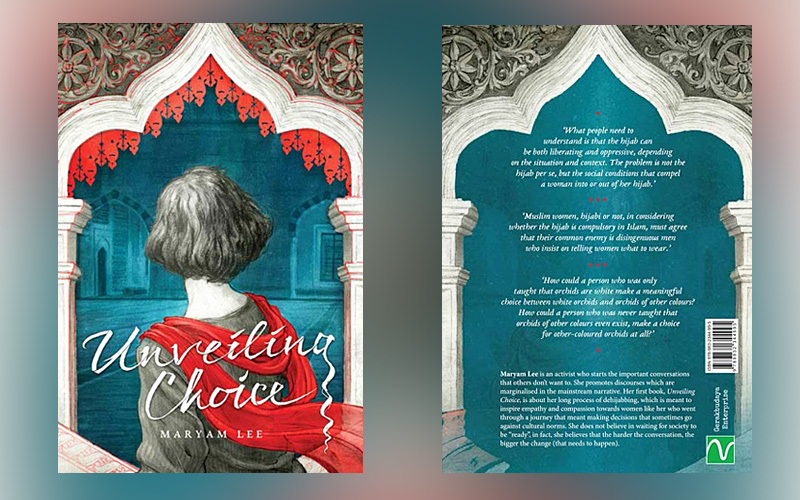 The book, Unveiling Choice, by human rights activist Maryam Lee, was launched at an event at Gerakbudaya in Petaling Jaya, and followed by a forum on “Malay Women & Dehijabing”. It tells of Muslim women who once wore the hijab in public but later gave up the habit. A preface to the book says the author had “neither the need nor the intention to make a case against the hijab”, while a blurb for the forum said that hijab dialogue was scarce in the Muslim world “but a few Malay women are seeking to reclaim their identity and rejecting the hijab”. In a statement this evening, Mujahid said “it is understood Jais has taken note of this matter and will investigate this matter fairly and appropriately”.